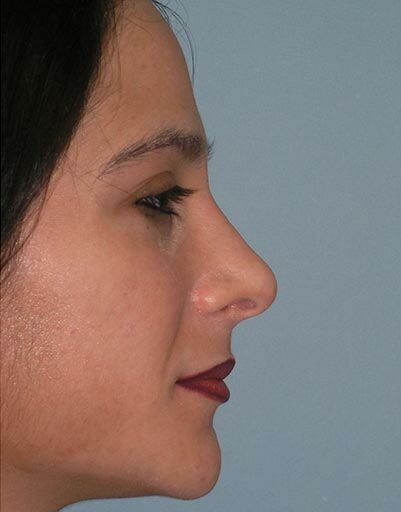 Mrs. C wanted conservative tip and profile refinement with straightening and airway correction. 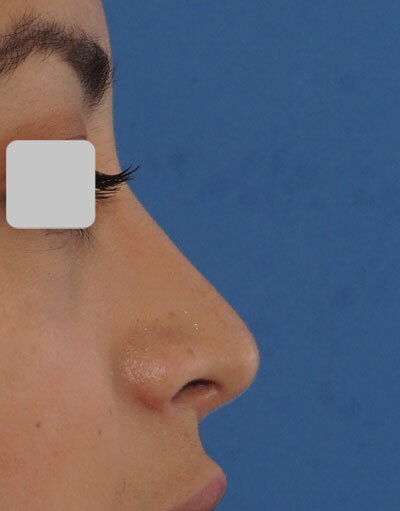 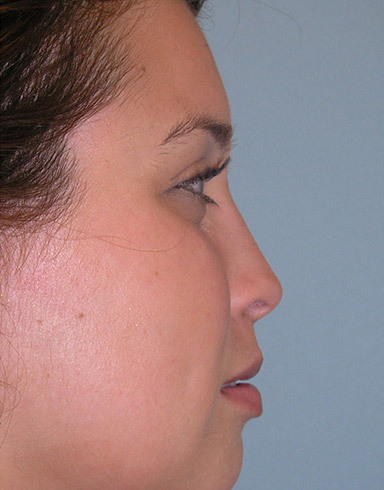 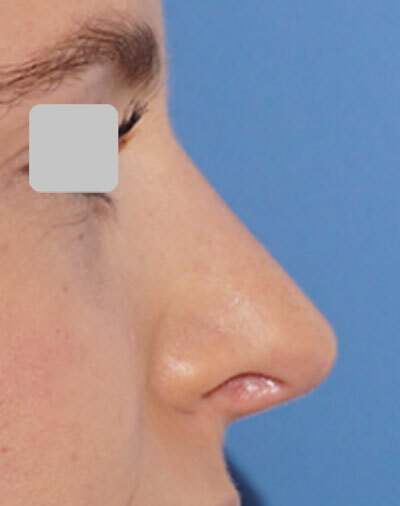 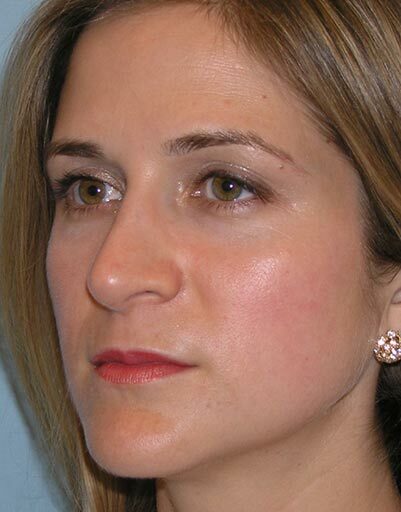 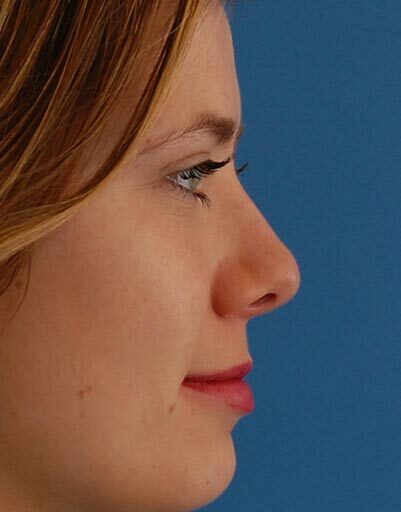 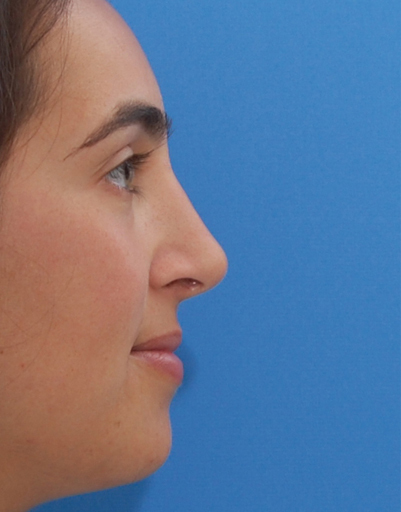 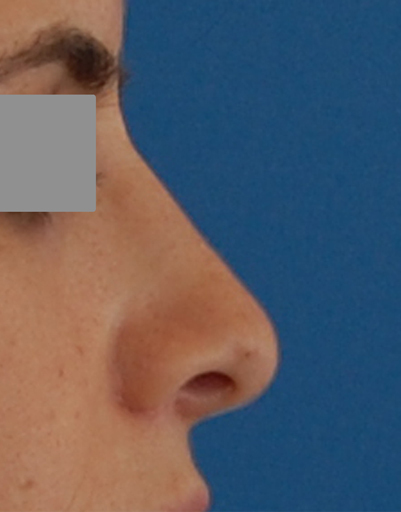 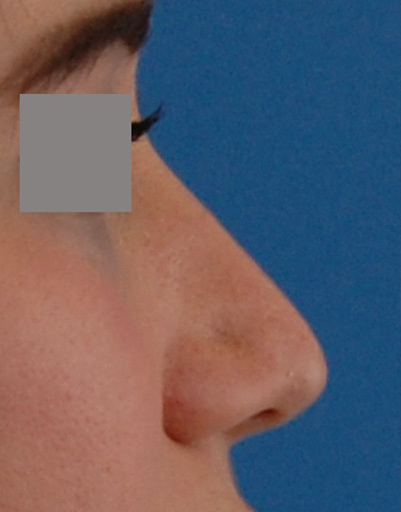 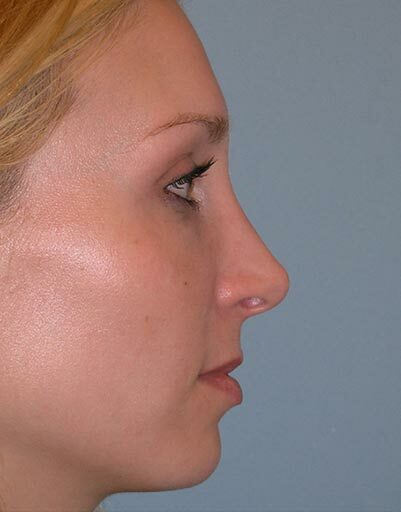 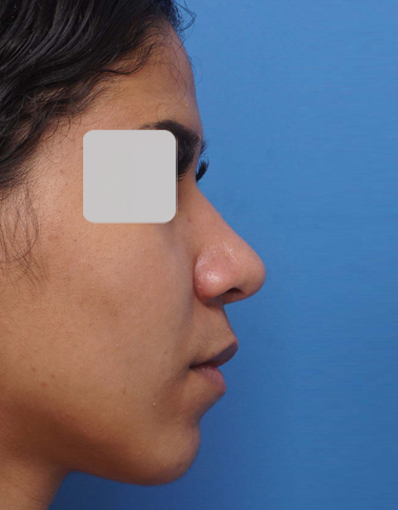 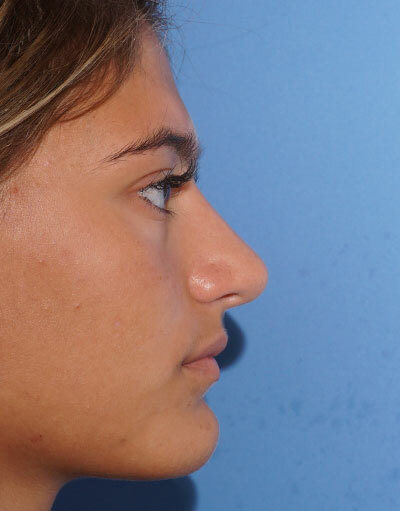 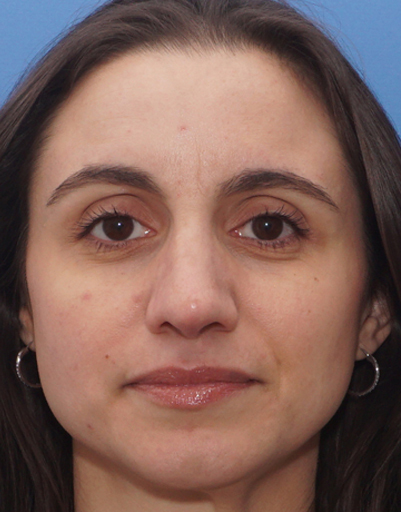 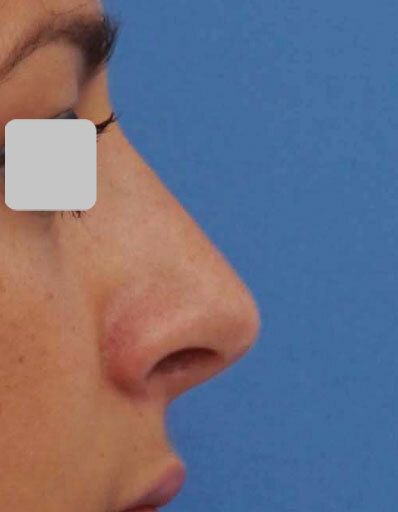 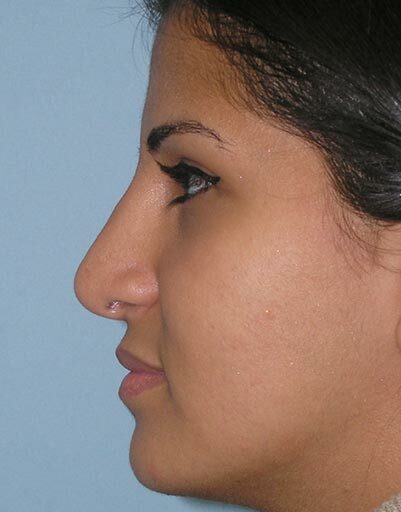 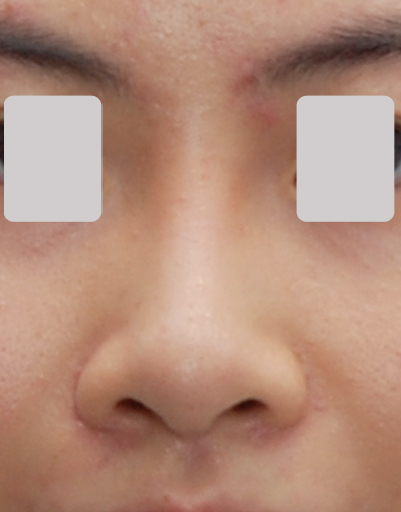 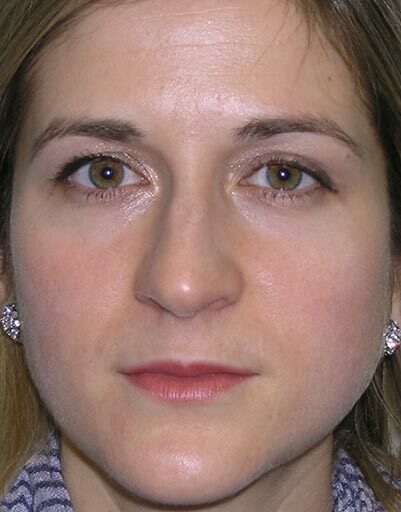 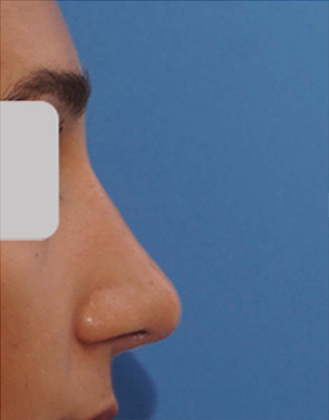 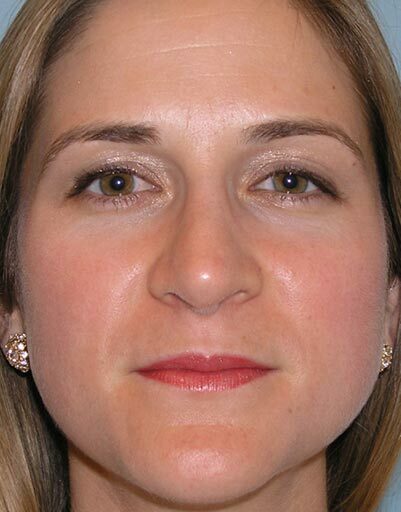 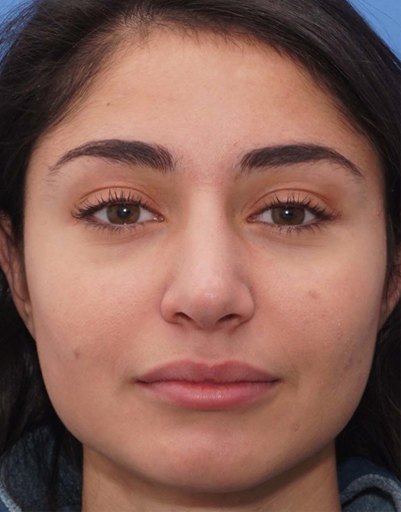 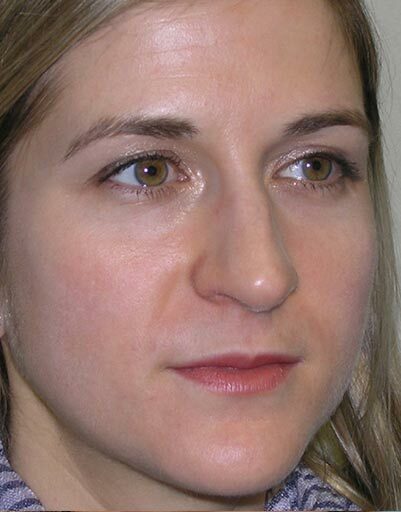 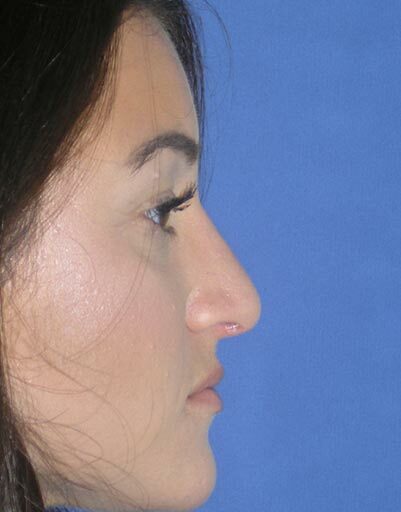 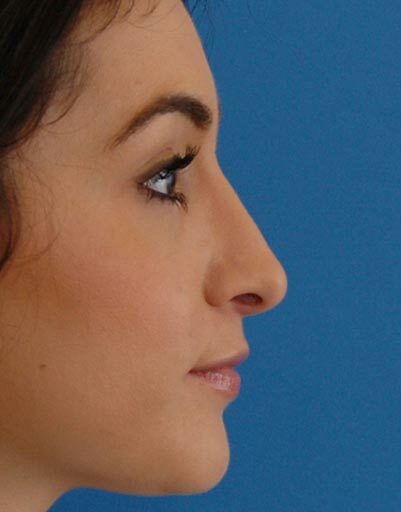 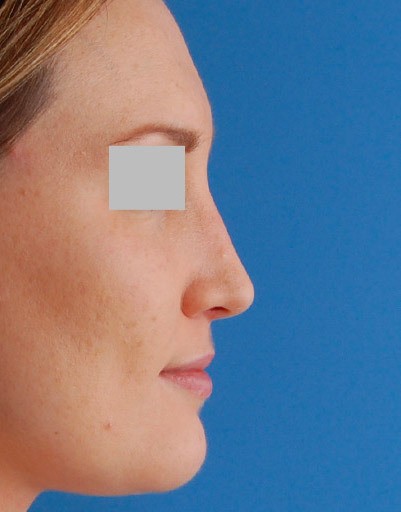 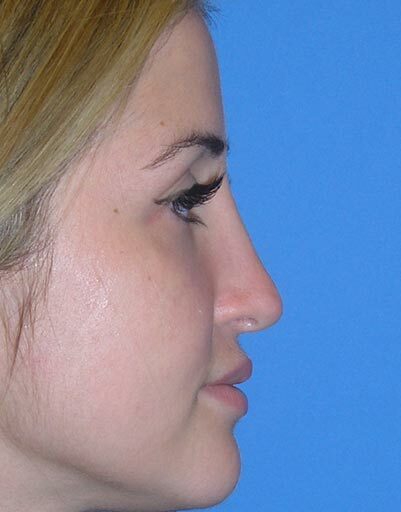 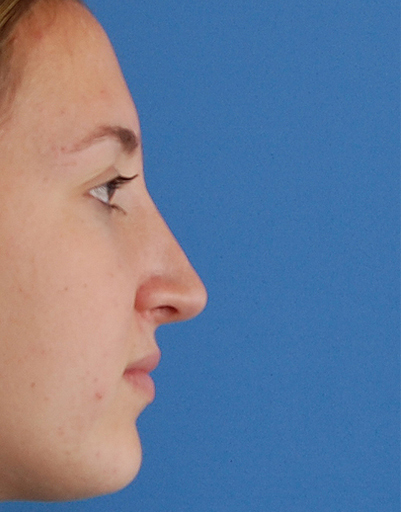 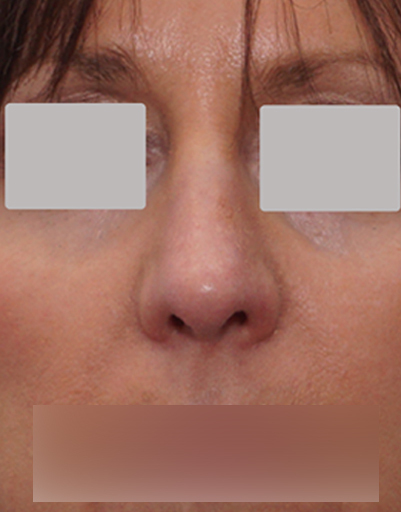 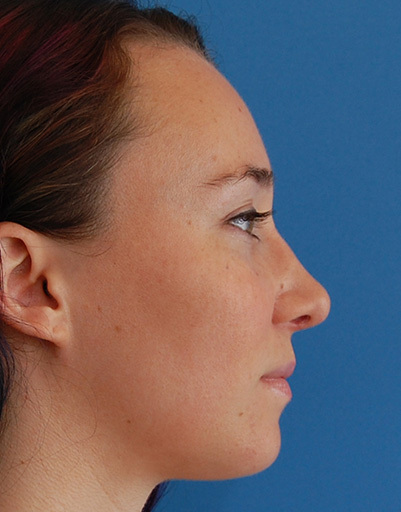 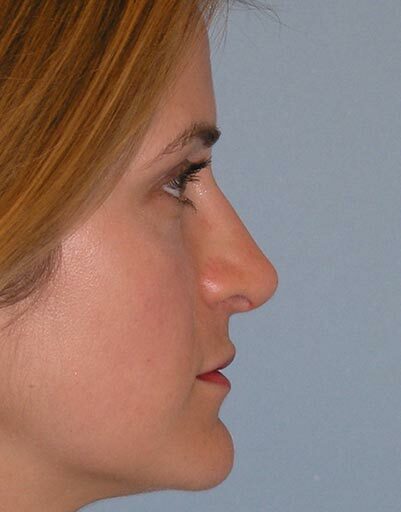 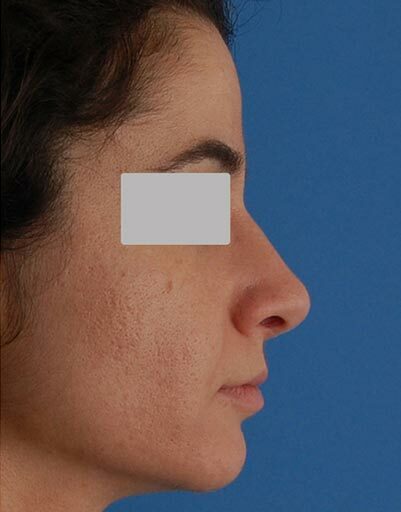 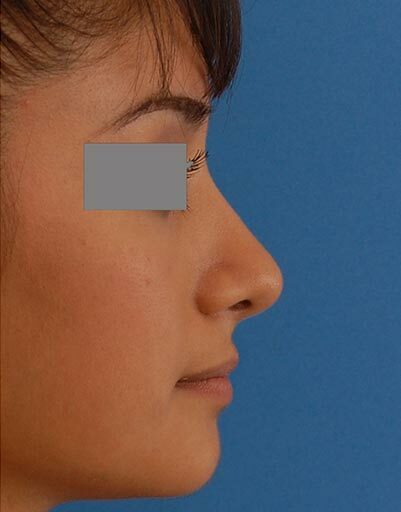 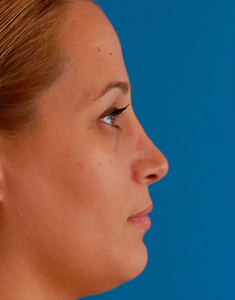 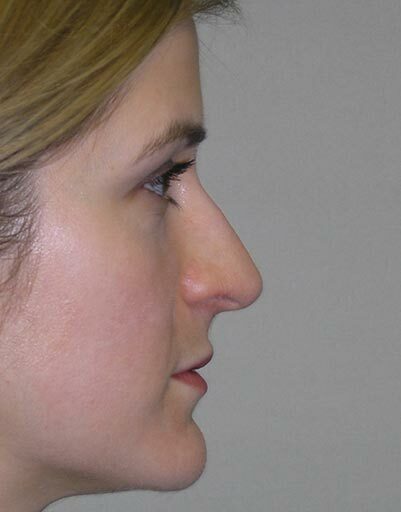 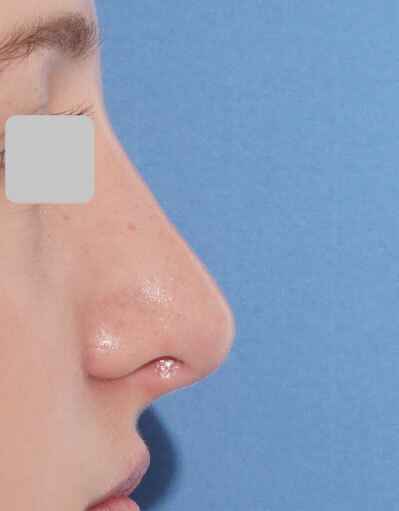 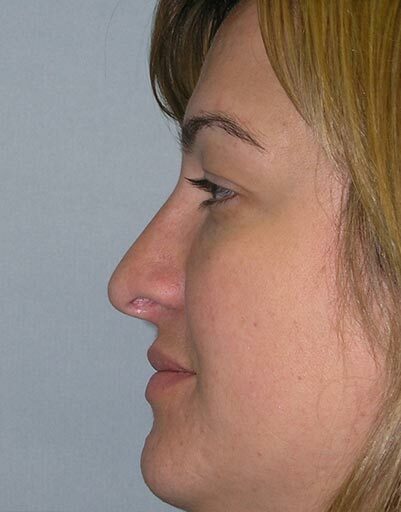 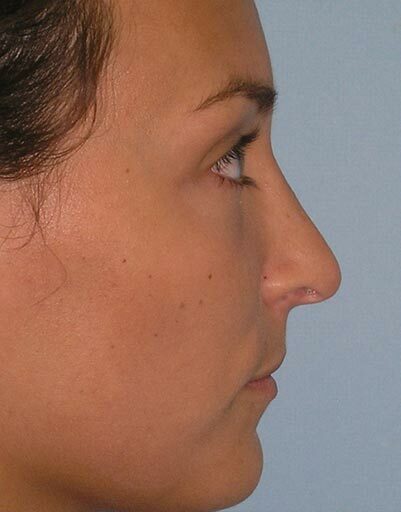 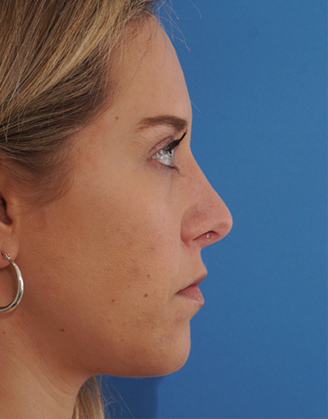 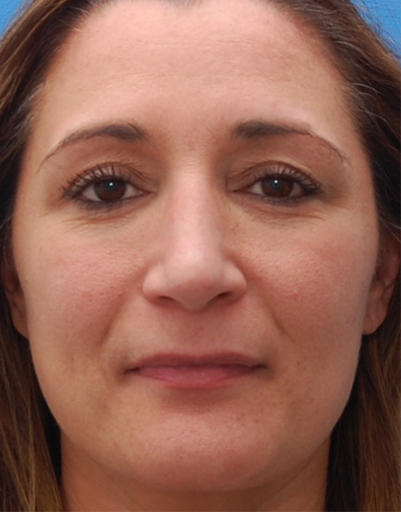 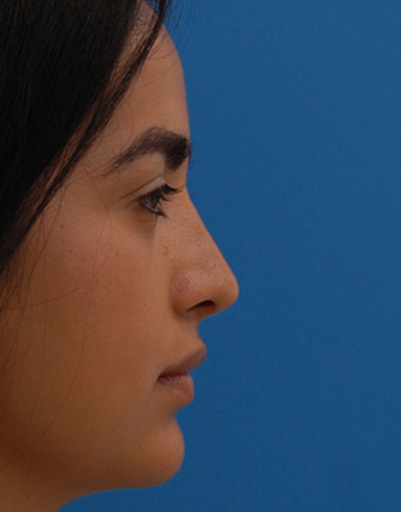 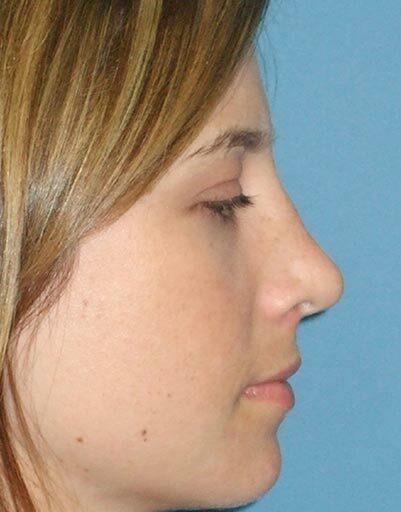 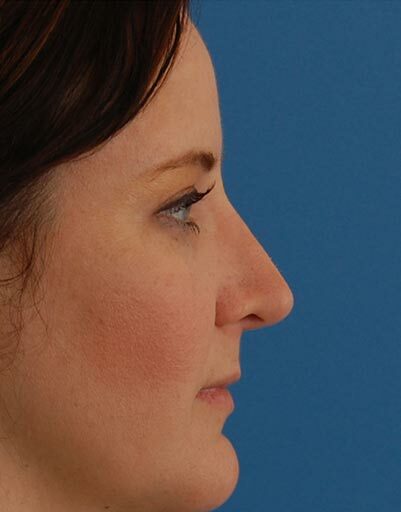 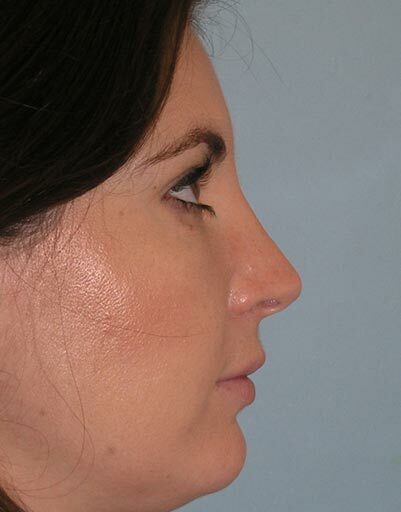 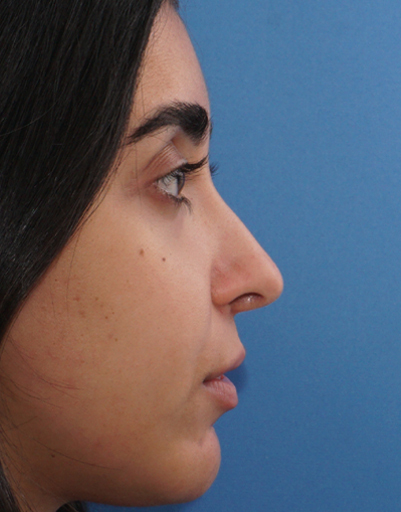 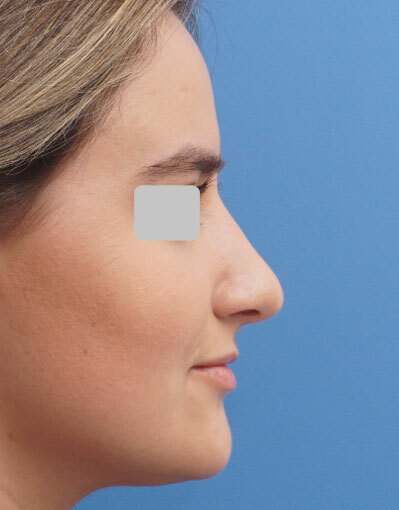 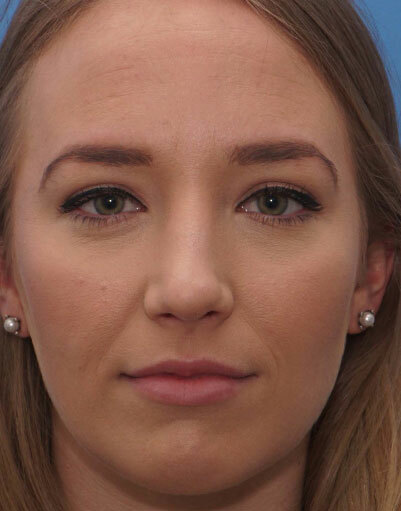 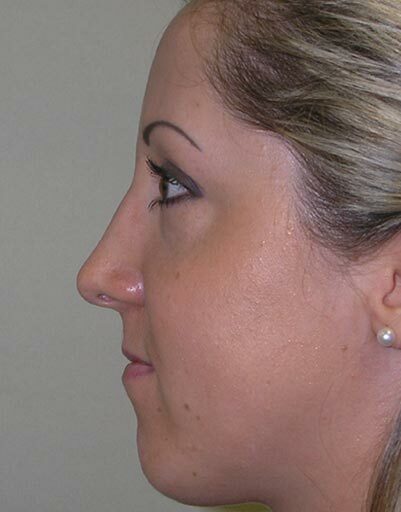 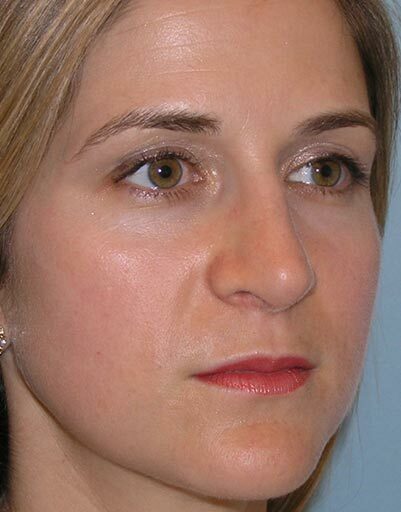 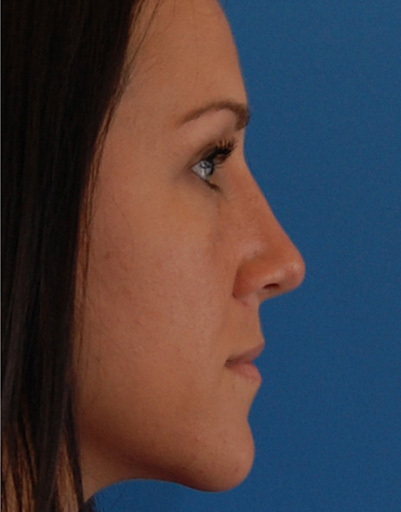 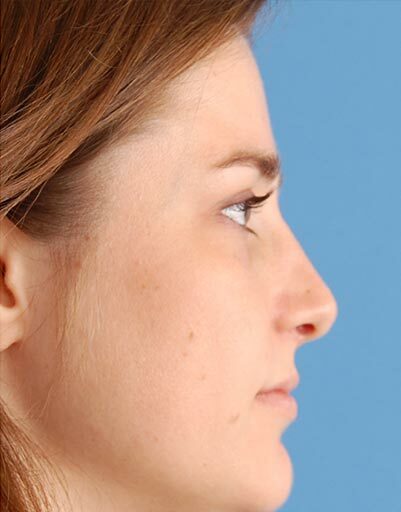 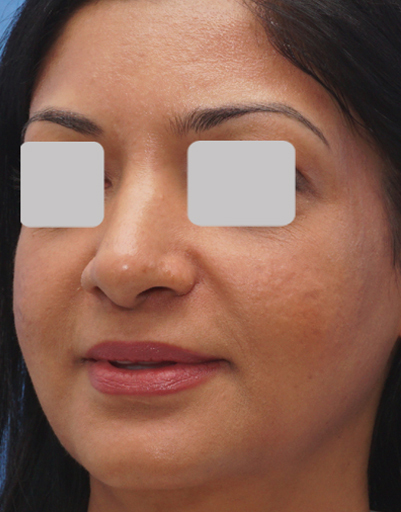 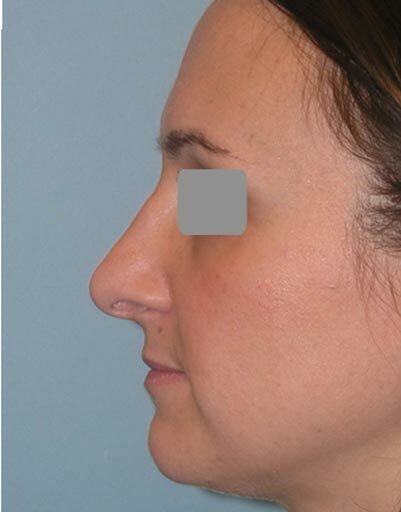 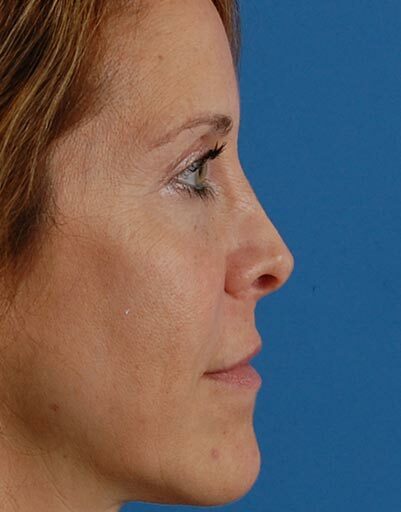 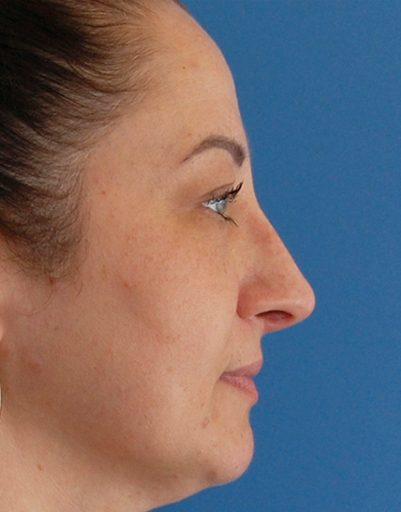 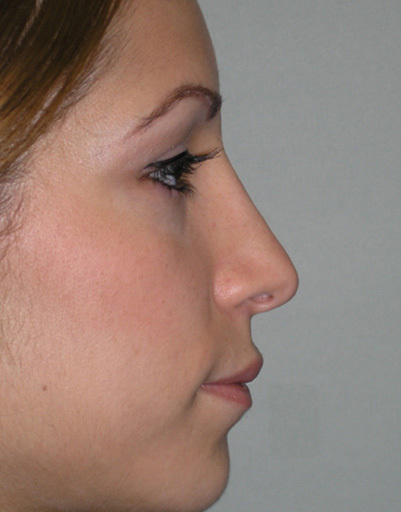 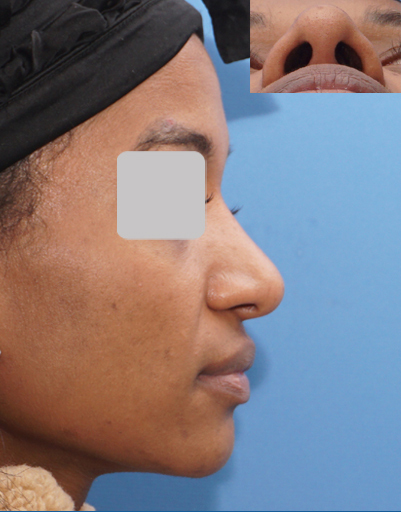 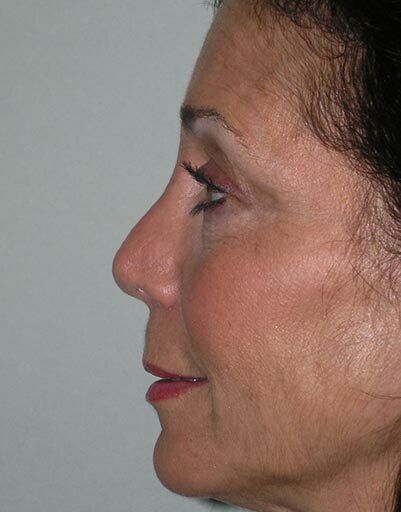 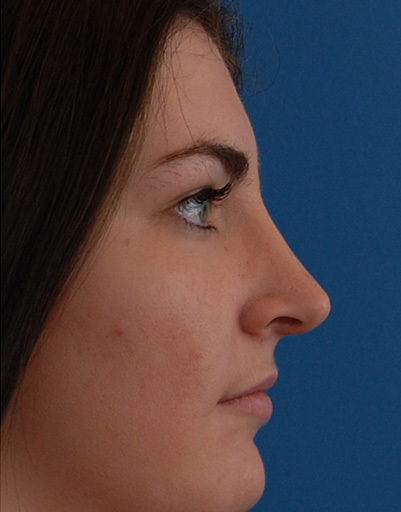 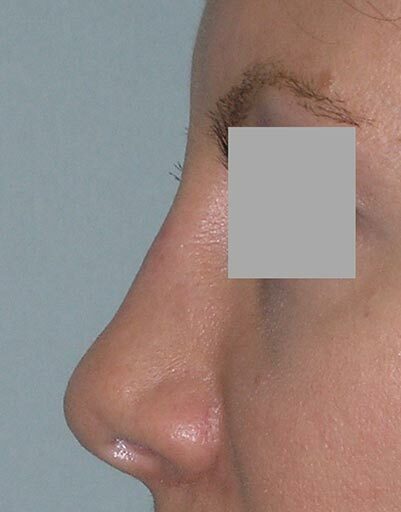 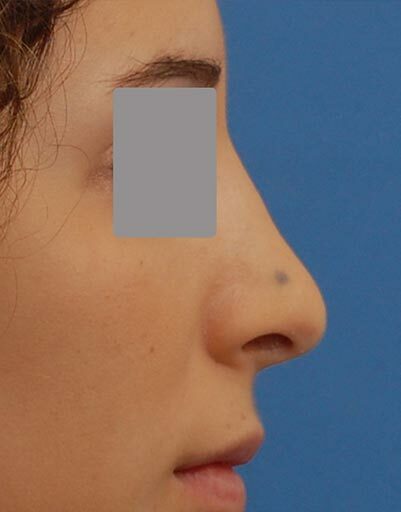 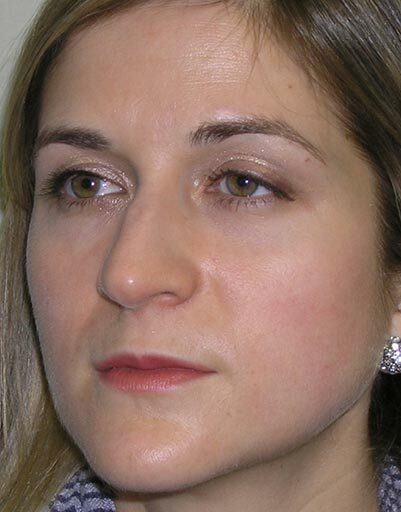 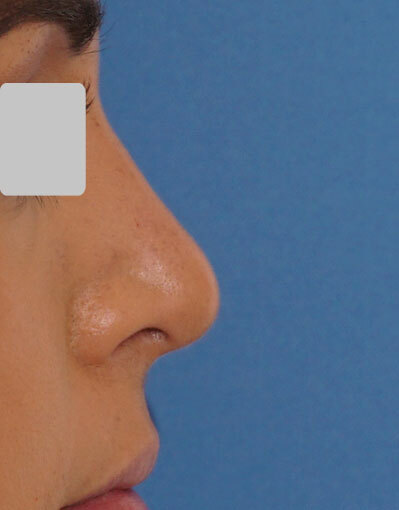 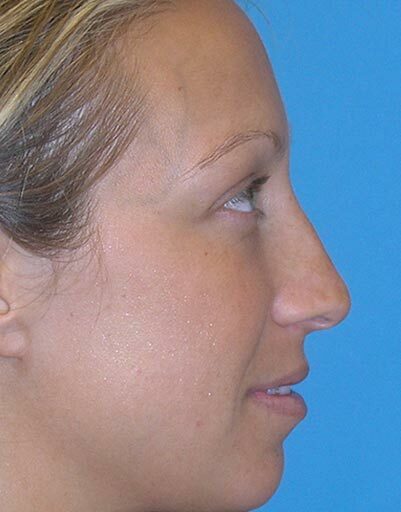 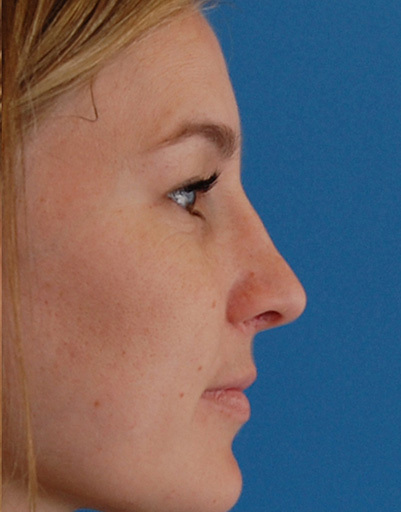 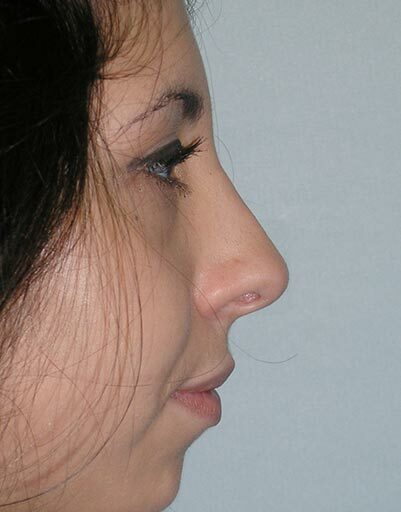 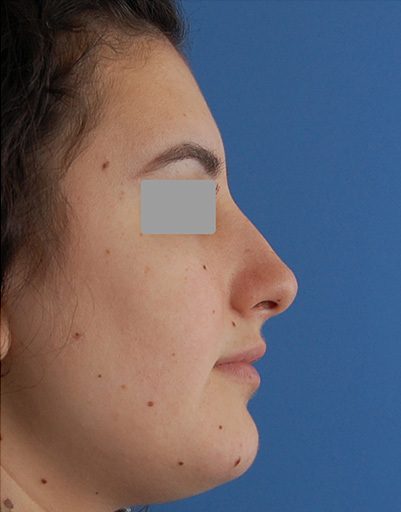 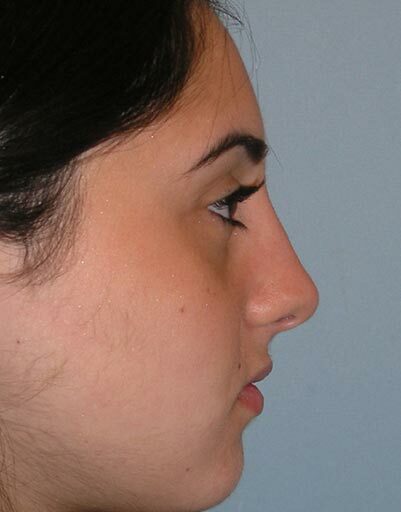 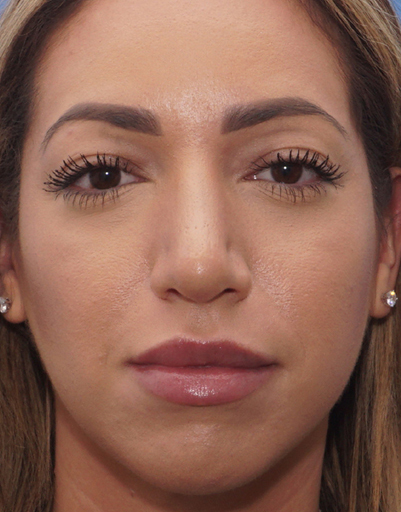 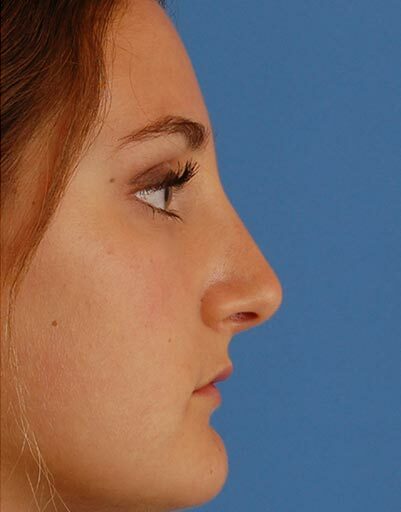 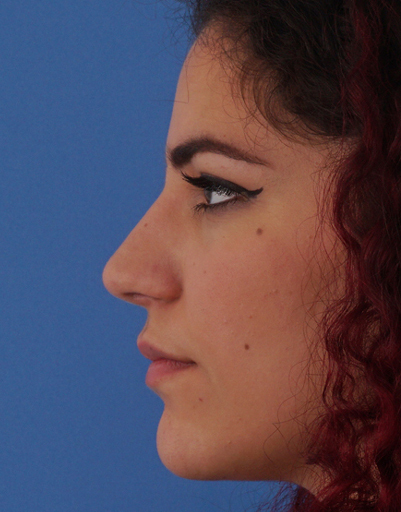 A combined functional and cosmetic procedure was done using a closed rhinoplasty approach. 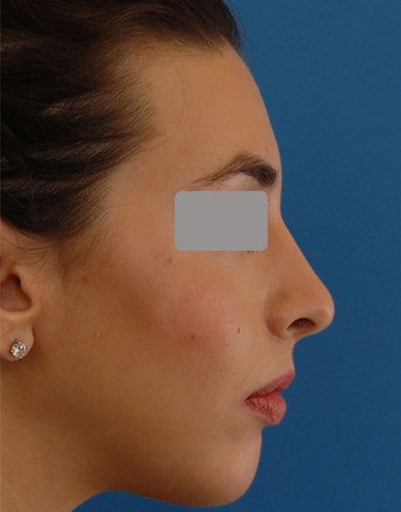 Profile-plasty with a left spreader graft was done. 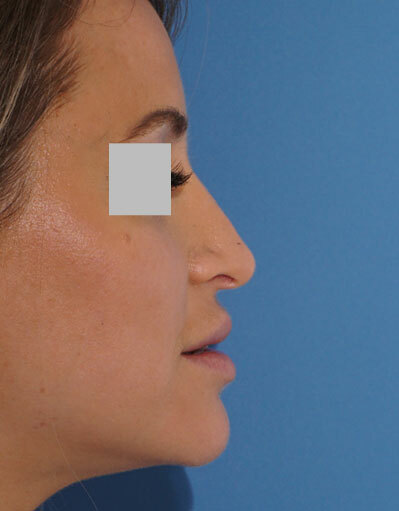 Tip refinement was achieved with suture narrowing, volume excision, structural tip graft, cartilage shortening and a right tip contour graft. 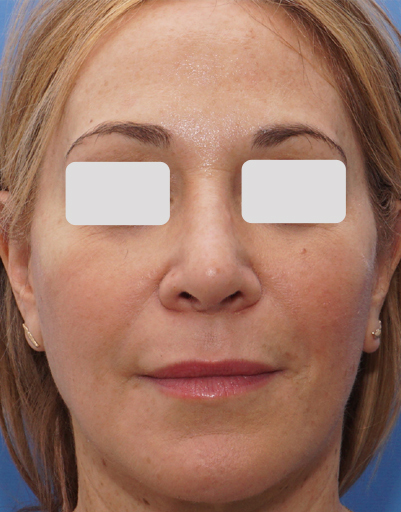 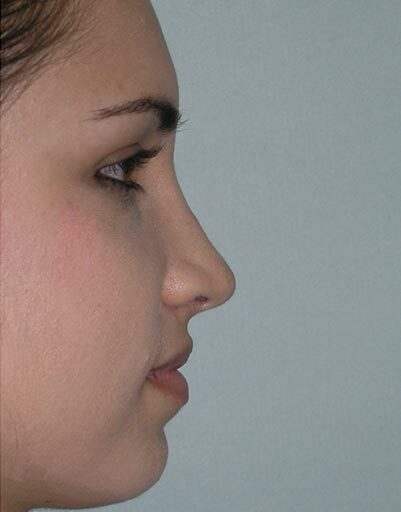 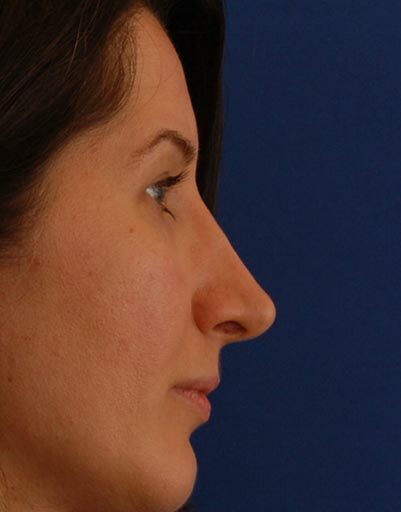 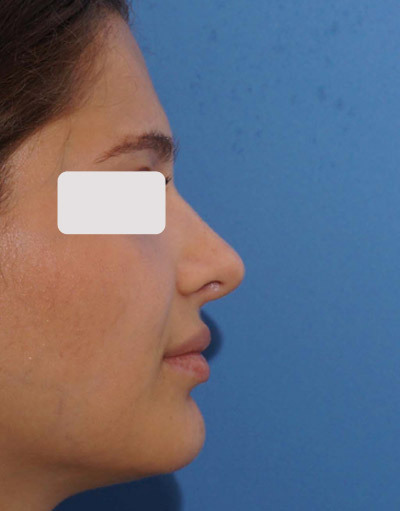 Foundation rhinoplasty techniques were also used to straighten the nasal tip. 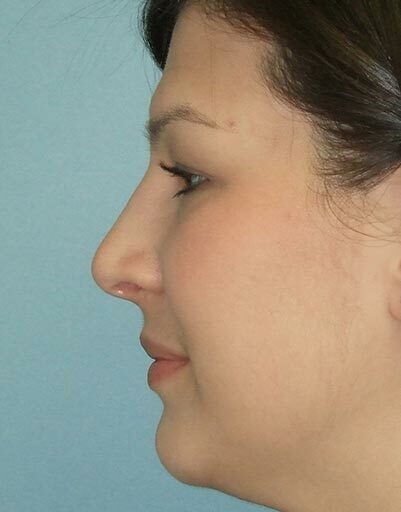 She is thrilled with her result and the breathing outcome is excellent.